Snidely Whiplash was the tireless antagonist to Canadian Mountie, Dudley Do-Right, in the 1960s cartoon. The tireless villain in the cartoon melodrama often made Nell Fenwick the object of his schemes where she often ended up tied to a railroad track. 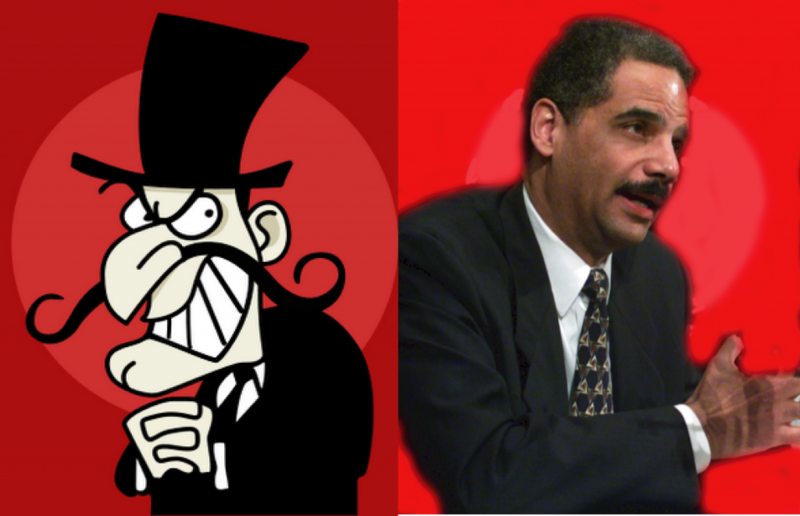 Often foiled by Do-Right, Snidely never gave up his machinations to do evil. Whiplash was portrayed as a bright yet evil man who was often beaten by a lesser Dudley. One senses that the dual for “right” had been going on long before the series.